Only 20,000 clinicians will receive a pay bump of 6.6% to 19.9% this year based on how they performed in the final year of the value-based modifier program, which ended in 2016. However, "the overwhelming majority of clinicians received neutral payment adjustments," the CMS said in a notice. There are roughly 1.1 million clinicians that bill Medicare annually. The agency estimates that nearly 300,000 clinicians failed to submit the data. In earlier years, these participating providers would have seen their pay reduced, but the 2018 physician-fee schedule gave these providers a pass and dictated that they would receive a neutral payment update instead. The CMS decided to give these providers a break to smooth the transition to the Merit-based Incentive Payment System, which replaces the modifier program going forward. The report found practices that cared for high-risk patients were more likely to receive financial penalties under the CMS' Value-based Payment Modifier program because their patients had higher rates of hospitalization, mortality and Medicare spending. The modifier was also criticized for not meaningfully improving outcomes even though practices were financially penalized if their performance didn't improve. The study noted there are several possible reasons for the lack of improvement, including a relatively low penalty of up to 4% under the program as well as uncertainty among practices about how their performance compared to their peers. 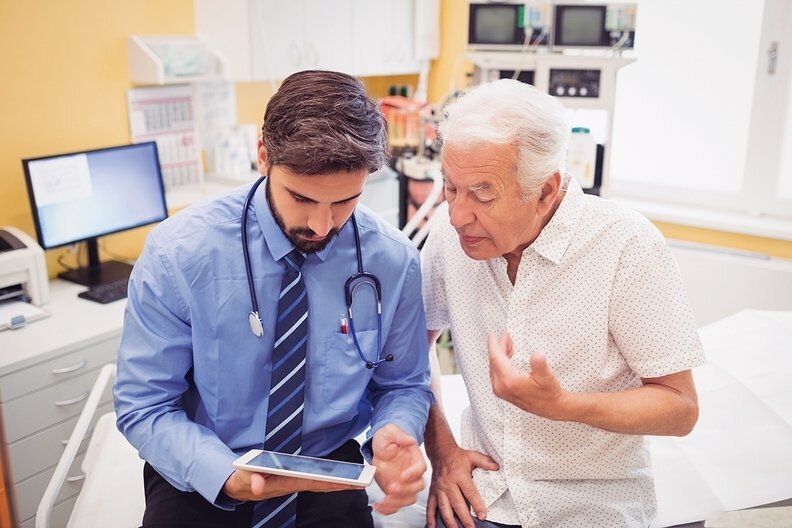 "MIPS will not succeed in helping beneficiaries choose clinicians, helping clinicians change practice patterns to improve value, or helping the Medicare program to reward clinicians based on value," Kate Bloniarz, a senior analyst for MedPAC said prior to the vote.